According to official site: with immediate effect (Dec. 21st, 3pm) the Rammstein-Shop will sell the last available units of the tour photobook of the Limited Edition ‘Völkerball’. 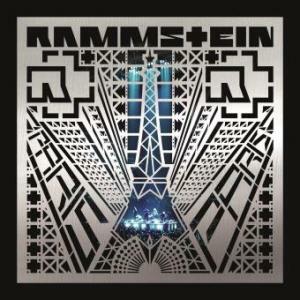 Now it is no more possible to buy limited edition in official Rammstein Shop. You can still try our Amazon associated shop.